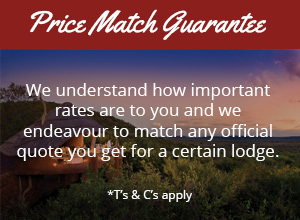 Self-catering accommodation is rare in the magnificent Madikwe Game Reserve. 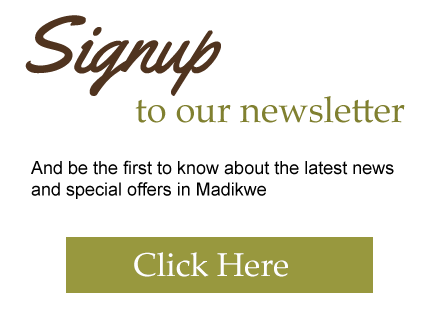 This luxury self-catering escapes allows you to enjoy all the richness of this extraordinary reserve, in your own space. 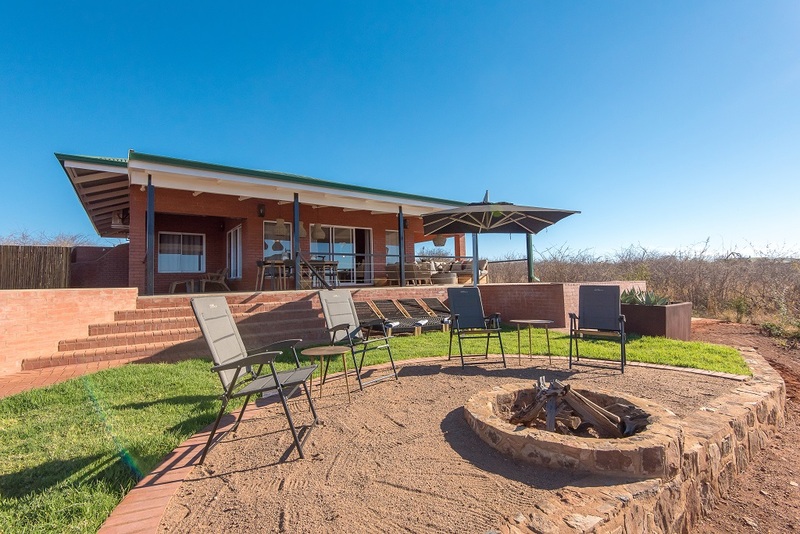 Rock Fig is a privately-owned safari lodge which is situated in the Western sector of Madikwe Game Reserve.